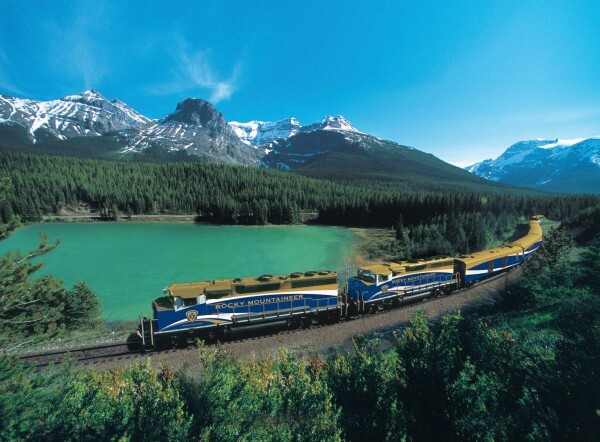 “I HAVE seldom heard a train go by and not wished I was on it,” said the travel writer Paul Theroux famously, and it seems that more of us than ever concur with him. Trains are the most agreeable, comfortable and relaxing of any form of long distance travel. Whether you are seeking spectacular scenery, luxurious carriages, heritage steam trains or epic long-distance journeys, perhaps aboard a sleeper, there is no better perspective on the world than from a railway carriage. New high-speed lines continue to open across the world ­– almost always preferable to air travel for a comparable journey. Even Japan’s original bullet train network is still being extended – last month (March) a new line opened linking Tokyo to the island of Hokkaido. And who would not choose the civilised gateway of London’s St Pancras over the hell that is often Heathrow to travel into Europe. But it is the slow trains that are at the heart of the most delightful rail travel. Travel on such trains is about deceleration rather than speed. The journey becomes a time to relax rather than a stressful interlude between home and destination. Make your own choice, but here is my personal selection of the 25 greatest train journeys in the world.